To celebrate the new year with a boom, Xiaomi India has announced special discount prices for its Mi LED smart TVs. 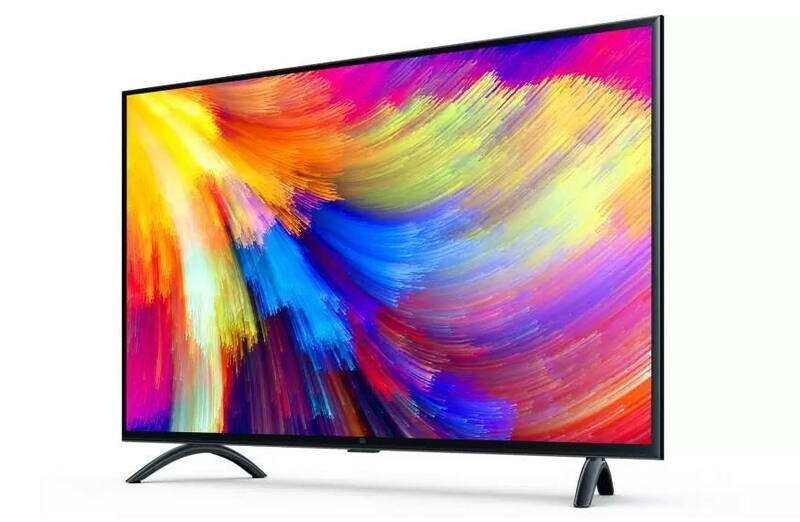 Xiaomi has reduced the prices of its Mi Smart TVs including Mi LED smart TV 4A 32-inch, Mi LED TV 4C PRO 32-inch and Mi LED TV 4C PRO 32-inch in India. The Mi LED Smart TV 4A 32-inch will now be available at Rs 12,499, down from Rs 13,999. The Mi LED TV 4C PRO 32-inch which was selling at Rs 15,999 is now available at a price cut of Rs 2,000 bringing its price down to Rs 13,999. Lastly, Xiaomi has reduced the price of its Mi LED TV 4A PRO 49-inch from Rs 31,999 to Rs 30,999. All Mi LED TV models with reduced prices are now available for purchase via Flipkart in India. The prices has been dropped due to the new GST rule, where the Government of India has reduced the amount of GST charged on TVs from 28 percent to 18 percent. Now you have got even more reason to buy the Xiaomi’s smart LED Mi TV from India’s number one smart TV brand in India.